Thanks again for supporting our Chicken Stew fund raising event. It was a success because of so much community involvement. All you can eat chicken stew February 24th. Please come and support our Auxiliary. 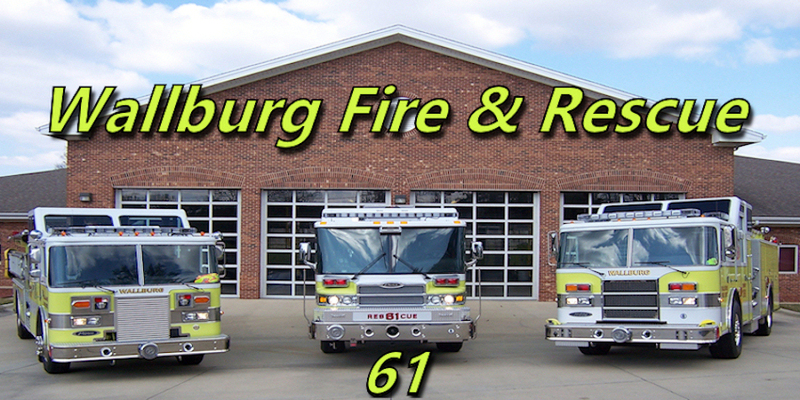 © 2019, Wallburg Fire & Rescue | Designed by: Hutchins Web Design .